Currently, digital assets are not widely recognized as financial assets and therefore cannot serve as collateral. At the same time, selling cryptocurrency for short-term cash withdrawal and then repurchasing it becomes a risky and unprofitable measure due to a high volatility and commissions of intermediaries. Getting a loan in cash requires time for considering an application, collecting additional documents, assessing the collateral or presenting a guarantee. Ultimately, the bank can deny the loan due to an inadequate or unfavorable credit history. At present, creditors do not accept digital assets as collateral, that makes it impossible to obtain real money against a security of cryptocurrency through traditional financial institutions. And private creditors do not guarantee security and transparency of the transaction. 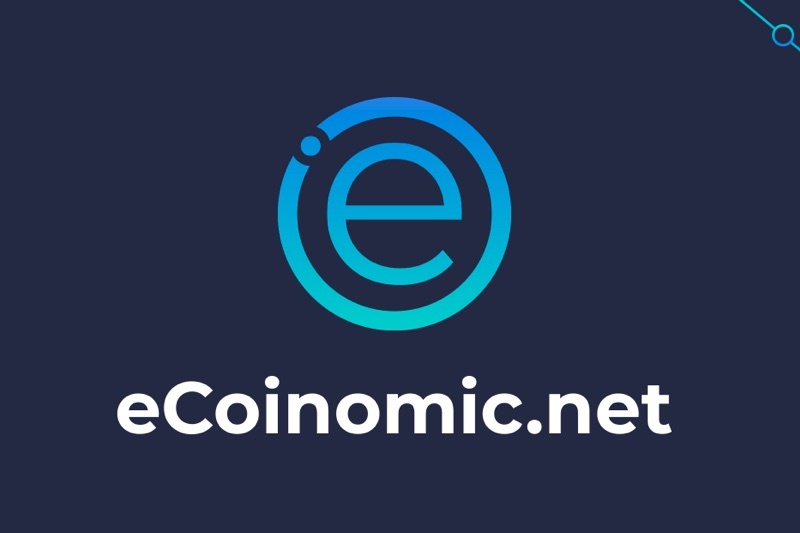 eCoinomic.net creates a global network that lends fiat money to individuals and small businesses using crypto assets as a collateral. Thus there is no necessity to sell crypto assets to get a loan. eCoinomic.net platform serves as an intermediate service between financial institutions that act as lenders and the individuals that act as borrowers. 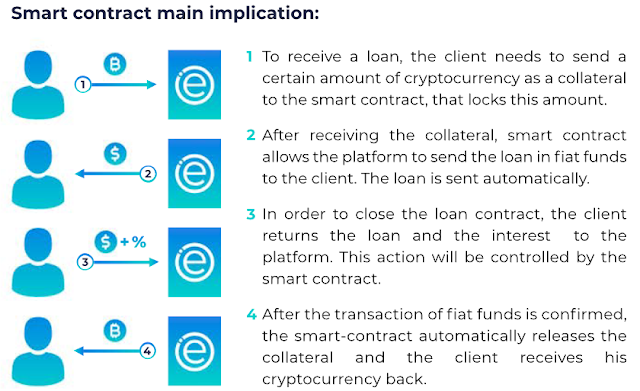 eCoinomic.net takes the role of a guarantee for financial institutions — all the risks associated with a lending procedure are eliminated by eCoinomic.net that provides full financial coverage of the loan. 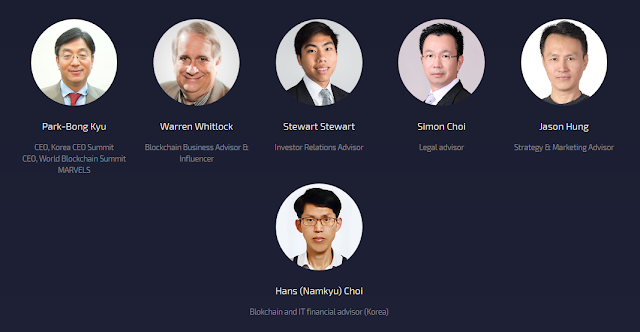 eCoinomic.net brings financial institutions such as investment banks, family offices and funds to the platform. 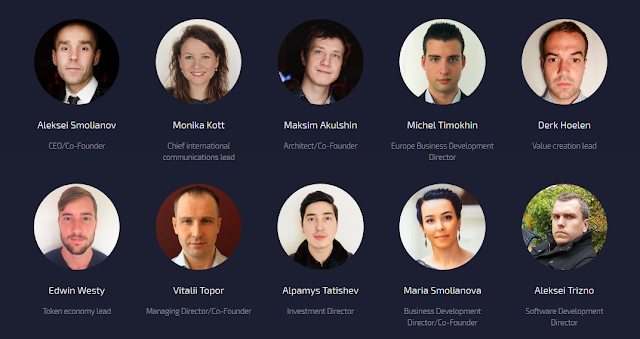 eCoinomic.net business model offers a solution of low-risk profitable investments to financial institutions. eCoinomic.net brings more liquidity to the cryptosphere by attracting such investments. The platform maintenance and development will be realized through service fees which are paid with the CNC token only. 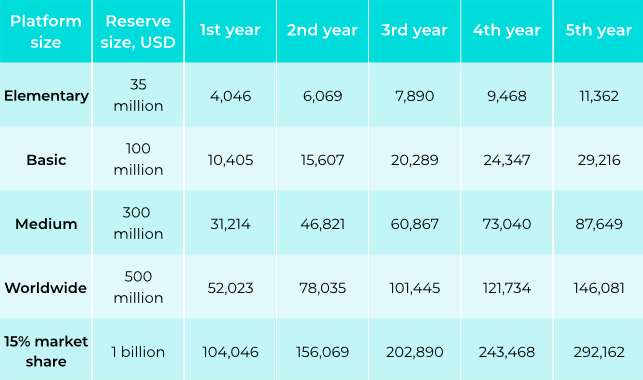 The service fee amount will be preset for each type of service and will be fixed after the token sale. 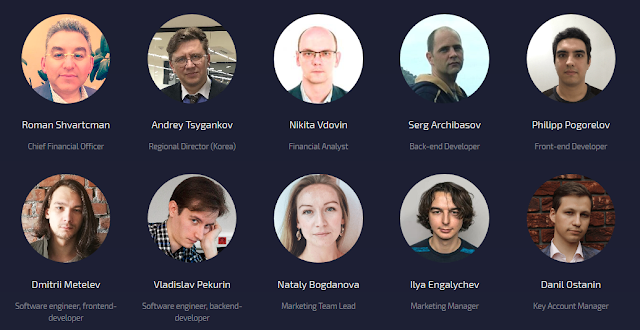 The platform is based on the Ethereum blockchain. Smart Contracts are built with Solidity. The main programming language is Python. 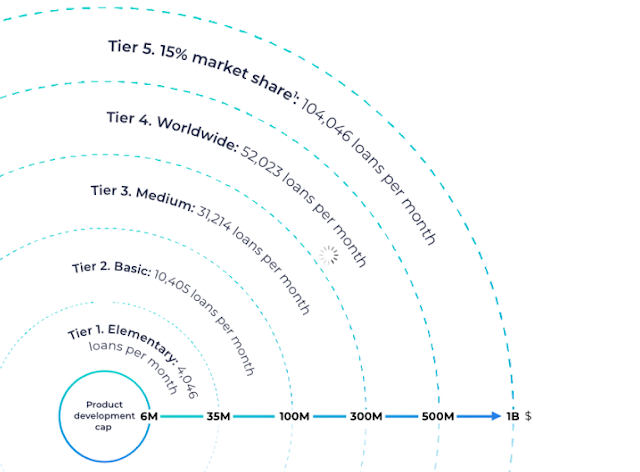 Any user, registered on the platform, can independently establish credit conditions: loan amount and interest rate. In order to guarantee the assets pledged as collateral the deposit is transferred to the personal account of the platform user. In case the crypto asset is not blocked by a current loan agreement, the owner can withdraw it from the platform at any time. 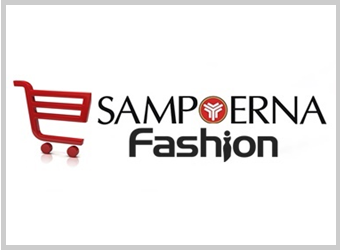 Single loan contract amount is specified at a level up to USD 10,000. Any user can sign any number of loan contracts for a period of 30 days maximum. The contract can be further prolonged after interest and service fees charged for the previous period have been paid. 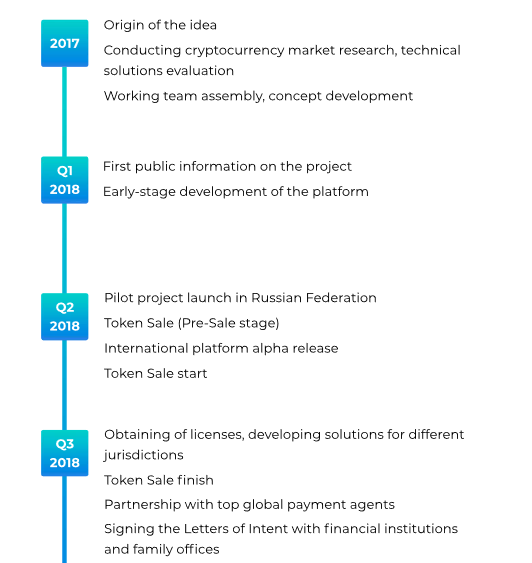 The fulfillment of the loan agreement is enforced by a smart contract. 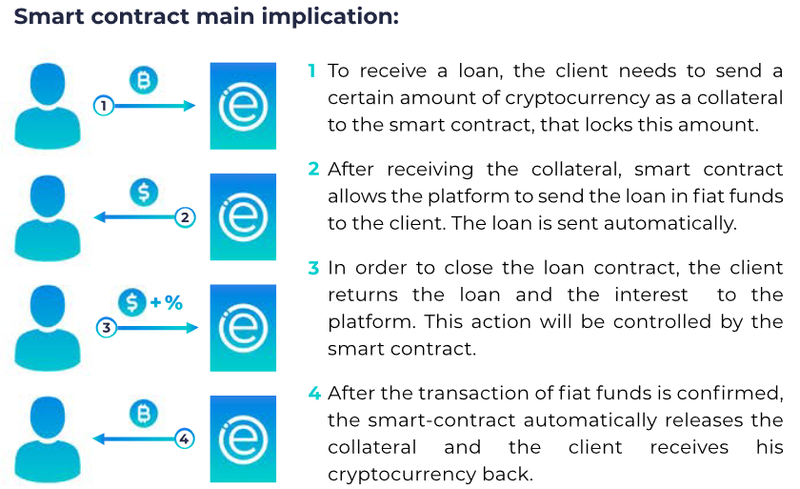 In the case the client misses the payment, the smart contract liquidates the collateral to return the loan and pay interest rate. The rest of collateral is returned to the owner. 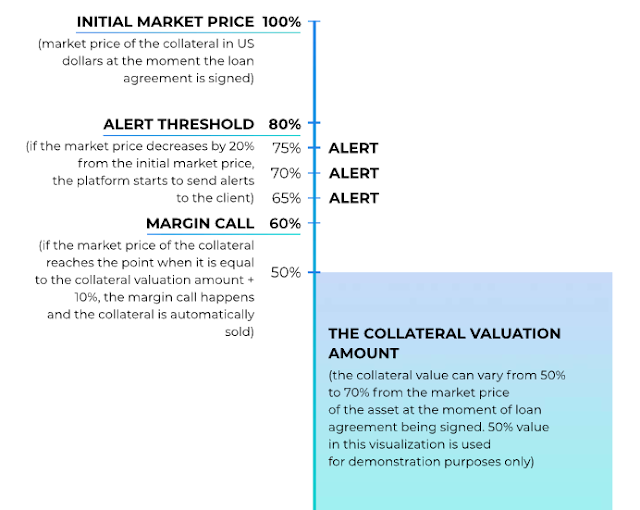 A smart contract monitors current quotes on several exchanges, allowing to assess the current rate of crypto assets transparently. Monthly number of loans and the Reserve size. Forecast. Atomatic Wallet "Universal Multi-Asset Wallet"
Empirehotels "Easiery For Book a Room, Check-in/Check-out"
Cinemadrom "International Blockchain Network of Independent Filimmakers"